Squadron and Group marketing across Queensland is expected to enjoy a huge boost with Queensland Group launching an exciting new series of posters, flyers and display materials based around a crisp, new Group template. 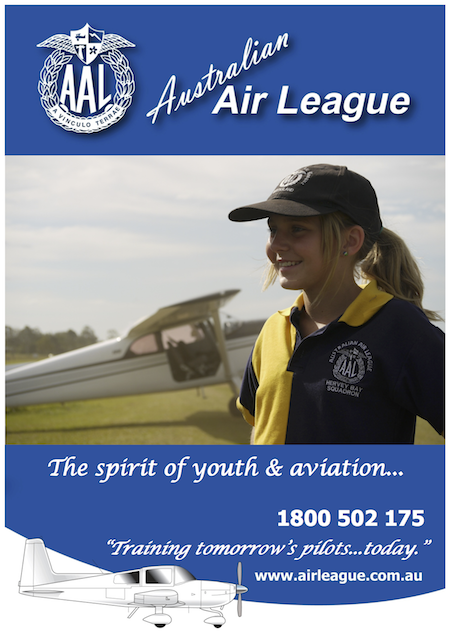 Refreshing the interpretation of traditional Air League messages for a contemporary community audience, the new promotional material features generic posters and flyers that are easily tailored for long-term, local Squadron use; but also introduces an active and engaging new series of promotional posters that tells and sells the success stories of the Australian Air League in Queensland through its membership. 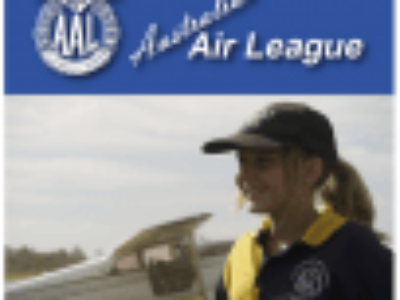 The set of 17 posters focuses on the faces, stories, values and aspirations of individuals and small groups, both youth and adult League members, to showcase the breadth of experiences, education, fellowship and achievement made possible through Air League programs. Images were drawn from across Queensland Group membership to ensure maximum inclusion and representation of the various regions and activities represented within the Group.